Plot: A young screenwriter ends up being a gigolo to an aging silent film star who is intent on making a comeback. 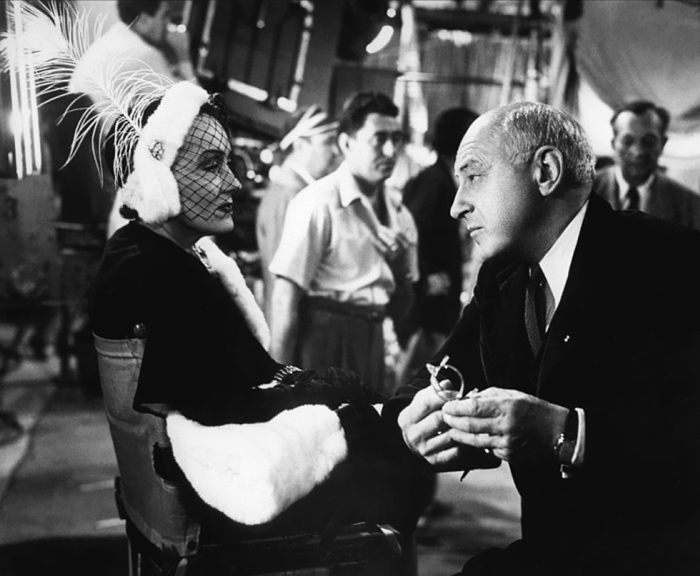 It would be interesting to see how Gloria Swanson would be seen today had she not made Sunset Boulevard. It was a great comeback and introduced her to a whole new audience. Of course, this was nothing to compare to her success in the 1920s when she was worshiped by a nation of obsessed fans. 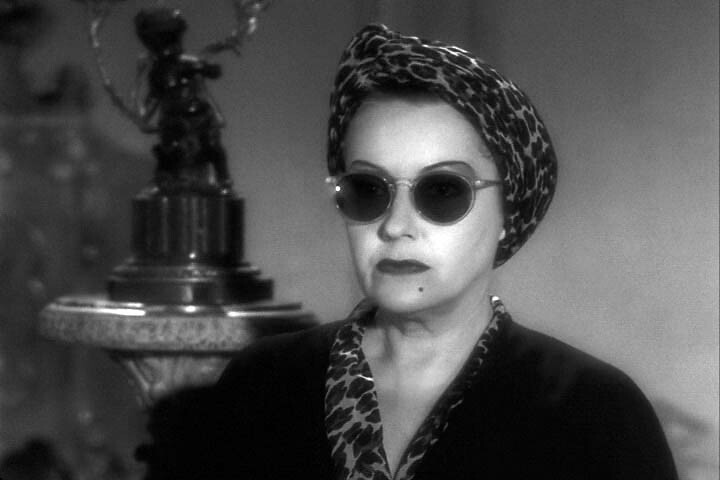 But in Sunset, she gave an unforgettable performance playing an unforgettable character and she would forever be associated with Norma Desmond whenever her name was mentioned. 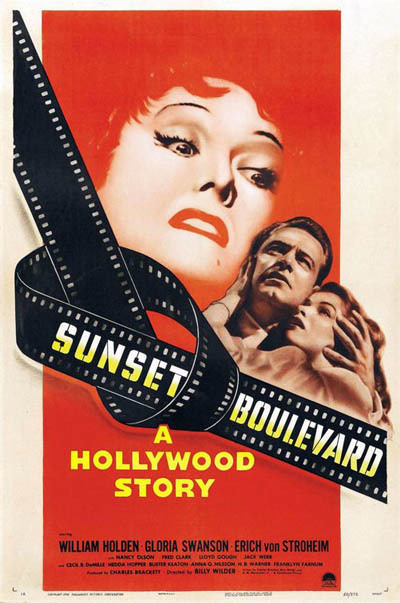 Sunset Boulevard is a magnificent blend of biting satire and black comedy set against a grand backdrop of baroque splendor. 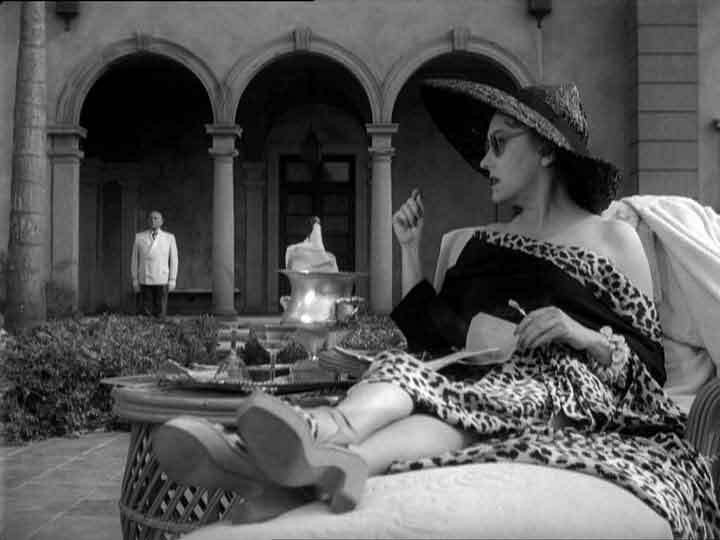 Who can forget Norma Desmond's fabulous but creepy mansion with it's sweeping staircase encased in a wrought iron balustrade or the eerie pipe organ with the wind wailing down its pipes? Or Gloria lounging grandly on her plush sofa surrounded by photographs of her past? Or her bedroom with a bed that looks like a boat? The house is as much a character as Norma, Max and Joe. The film contains a plethora of memorable quotes and the film deservedly won an Oscar for screenplay. Swanson unfortunately lost the Oscar to Judy Holliday. 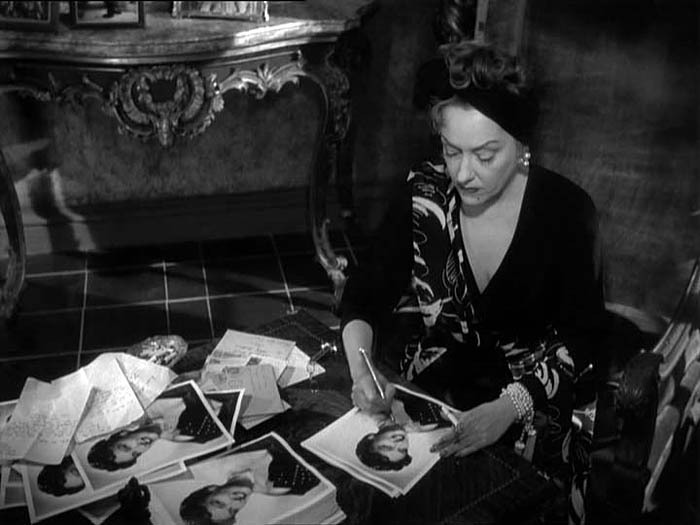 It was probably the most competitive year ever in the Best Actress category with Bette Davis in All About Eve winning as many accolades as Swanson. The race was considered a dead heat between Swanson and Davis and many believed that their race was so tight that they canceled each other out. Possibly so, however, Judy Holliday's performance in Born Yesterday was nothing to sneeze at. Ironically, Swanson told Holliday - "my dear, you will have many opportunities at winning but this was my last chance". Ironic because Holliday died young in 1965 of cancer and never got another role like Born Yesterday. 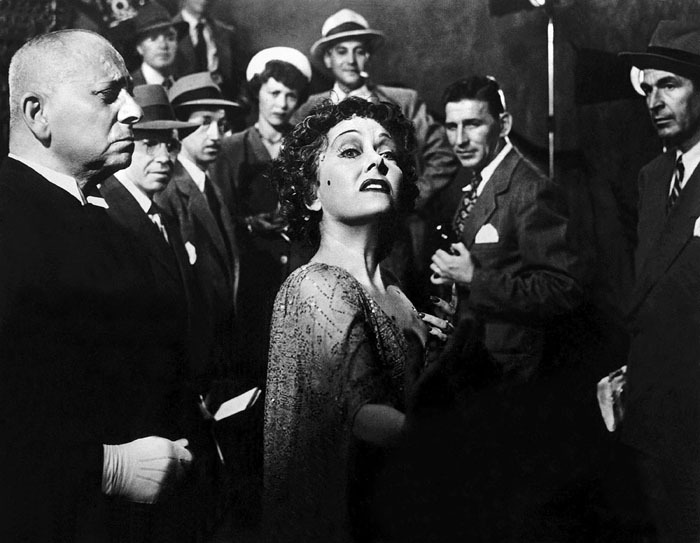 Sunset Boulevard is considered by many to be one of the greatest films ever made. 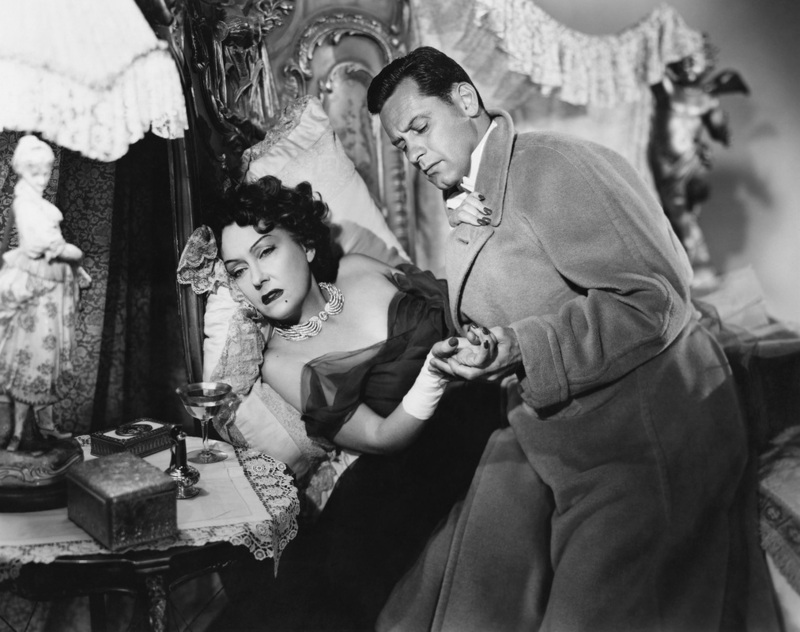 The National Film Registry of the Library of Congress chose it for their list of 25 landmark films.